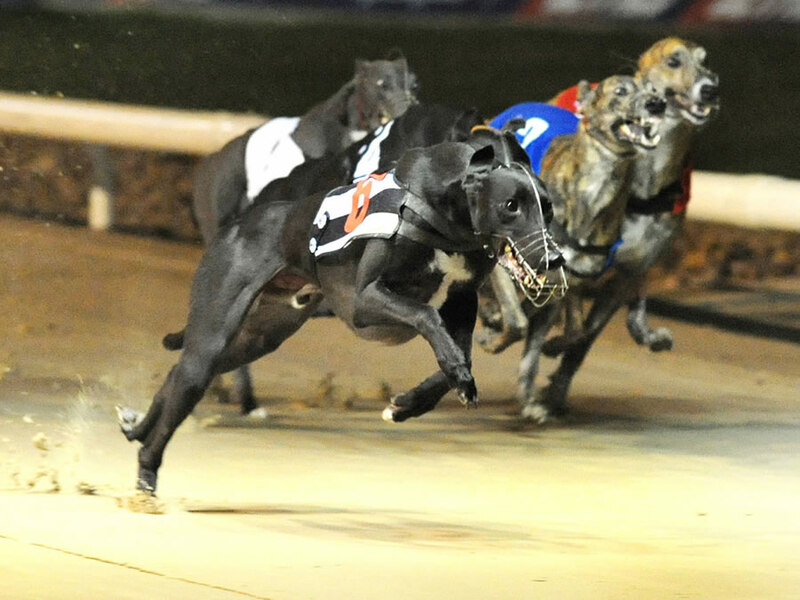 Go Go Sonic returned to winning ways after his recent, lengthy, layoff when winning his heat of the Nottingham Betfred.com 500 Standard Competition this evening. Leading early, Sonic had overcome the difficult trap draw he looked to be facing. Always looking in control he let the Trap 1 come back at him around the last two turns but once turning for home he showed great determination to pull away again and win by one and three quarter lengths in a time of 29.90. He now goes forward to next weeks final, where he is the second fastest qualifier of the 6 finalist.